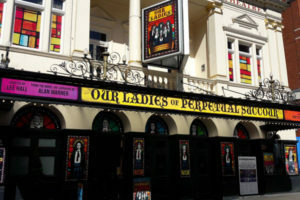 “‘Why does sound loose its real quality as soon as it is recorded?’ – I asked this as a recording engineer over 30 years ago, and this still underpins our product research”; Michael Whiteside, designer. 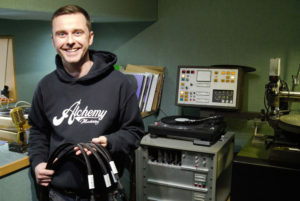 Studio Connection’s work in recording, theatre and home cabling is regarded globally as exemplary; evolving from the Abbey Road Cable we developed for the studios, our cables have the respect of the most critical people in the audio world. 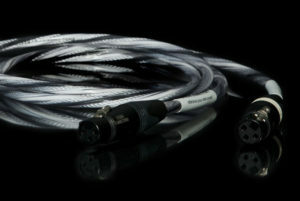 Now we are proud to launch our finest cable system ever, ‘Black Star’. A key function of a cabling system is to anchor all the kit together and prevent electrical disturbance between components. 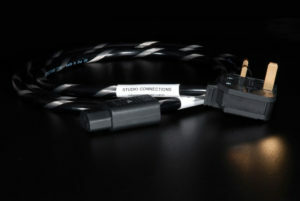 This means providing good grounding and stopping any noise coming between source and target devices. The effect that disturbance has on resolution is just like with a telescope: If you hold a telescope by hand, then you see rough detail; if you mount it on a firm, vibration free base, the detail becomes steady and clear. 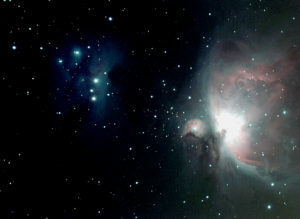 This spectacular image was taken with a very ordinary, domestic amateur 8” telescope; but it was mounted on a 5 ton concrete base: This resolution is worthy of NASA! and is a clear illustration of how even lower specification systems can benefit from a good cabling infrastructure, and why a high specification systems needs it. 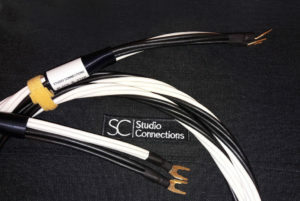 Just like a dark star, one of Studio Connections BLACK STAR Cable System’s key features is preventing noise from radiating in the system. This provides the platform for your system components to perform together with breathtaking resolution. Household cable cannot improve the cabling from the power station and up the street, so how does it affect sound? Featured question for our Simple Answers Feature May/June 2017, by Michael Whiteside, designer.